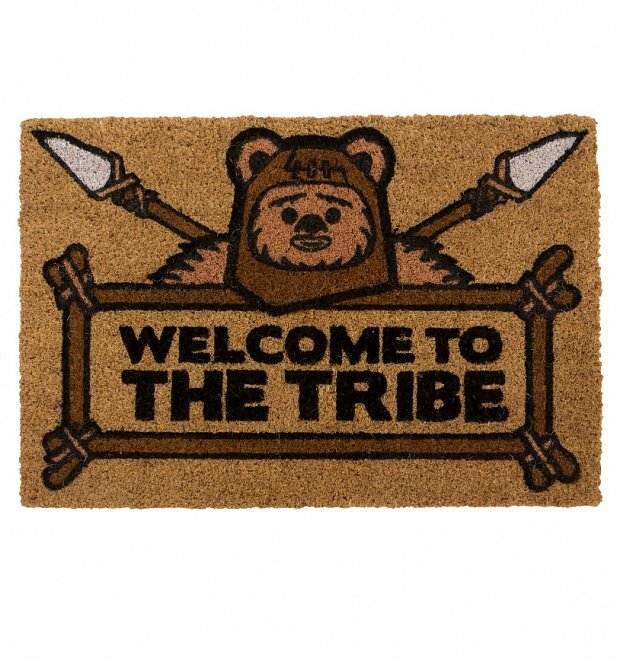 Welcome to the tribe! 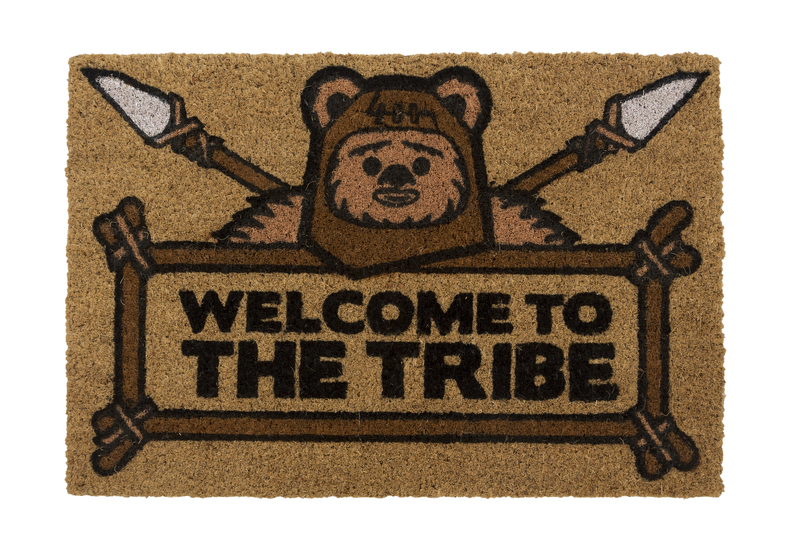 Before guests even 'Ewok' through the door, show some serious Star Wars love with the help of this awesome doormat. 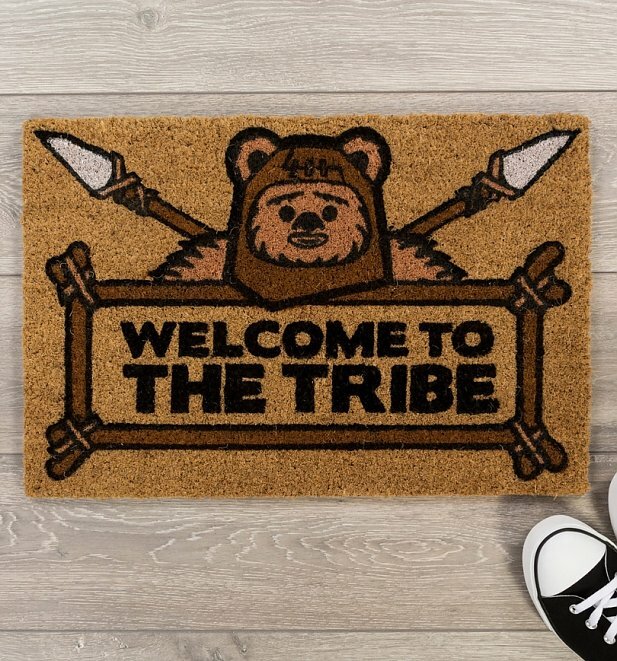 Review: The mat is fab! It’s for a xmas present so I haven’t got any feedback from the end user yet.